The key trends that will shape the future of streaming media, such as programmatic guaranteed, VAST and dynamic pricing. How to achieve ad sales success in streaming radio (comprehensive checklist). The leaders who are disrupting streaming media, such as SoundCloud, Netflix, and Spotify. 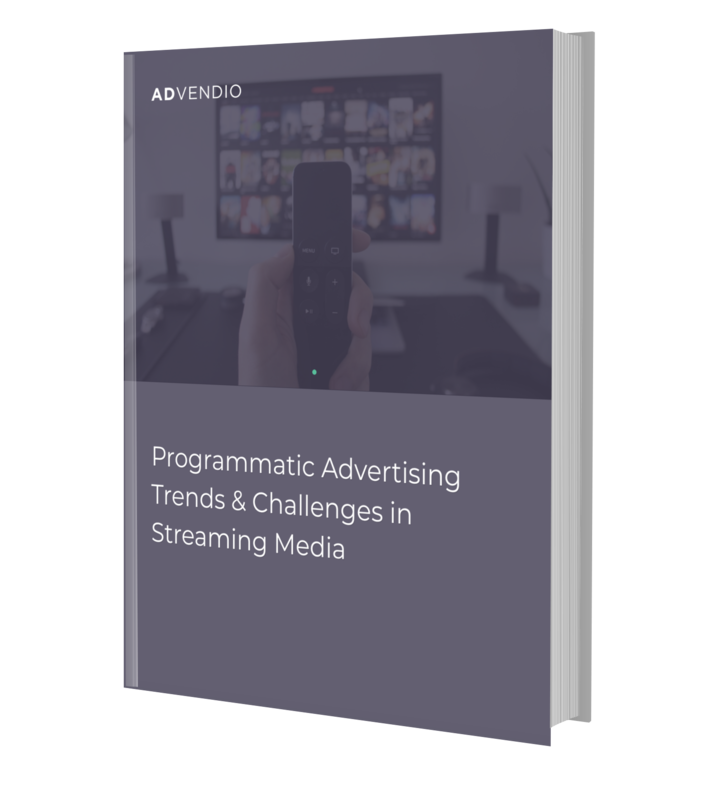 With programmatic advertising sales in exponential growth, we examine why tv, music and radio streaming companies need to rethink the way they manage their advertising sales and inventory pipeline to stay ahead of the curve.